Come along and have some Pizza and get to know other young adults who would like to get out and do things, have fun and enjoy with friends. This is our first get together for this NEW group and we want to find out what you would like to do, what you are interested in, where you would like to go so we can organise some plans and get the group moving!!! 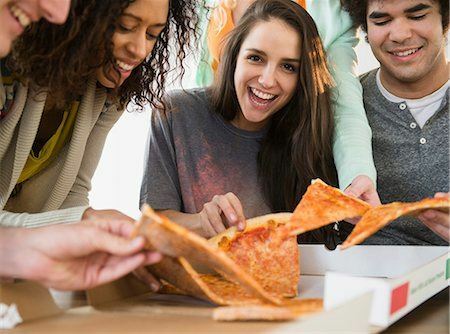 Join us at the Power Neighbourhood House, near Holmesglen train station, to share ideas over some pizza for what you'd like for this social group.